The collection of GD Dorigo furnishings components gives new living expressive forms combining practicality and elegance. Luce, Pratika and Living collections are characterized by a contemporary style enriched with refined and elegant elements and represent a new GD Dorigo world to be discovered. 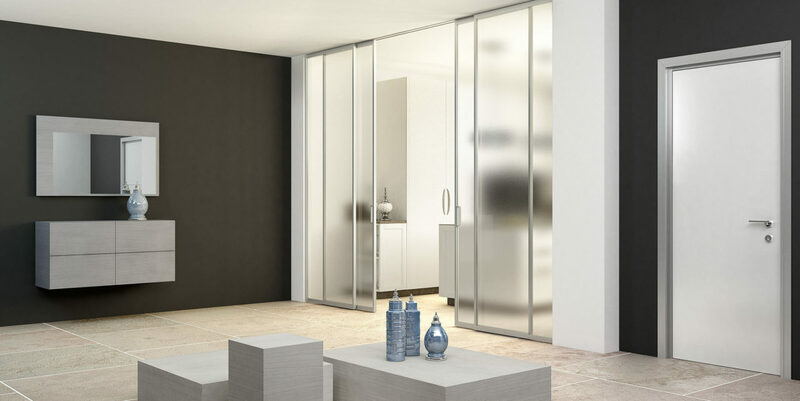 LUCE collection is characterized by sliding visible or pocket doors. 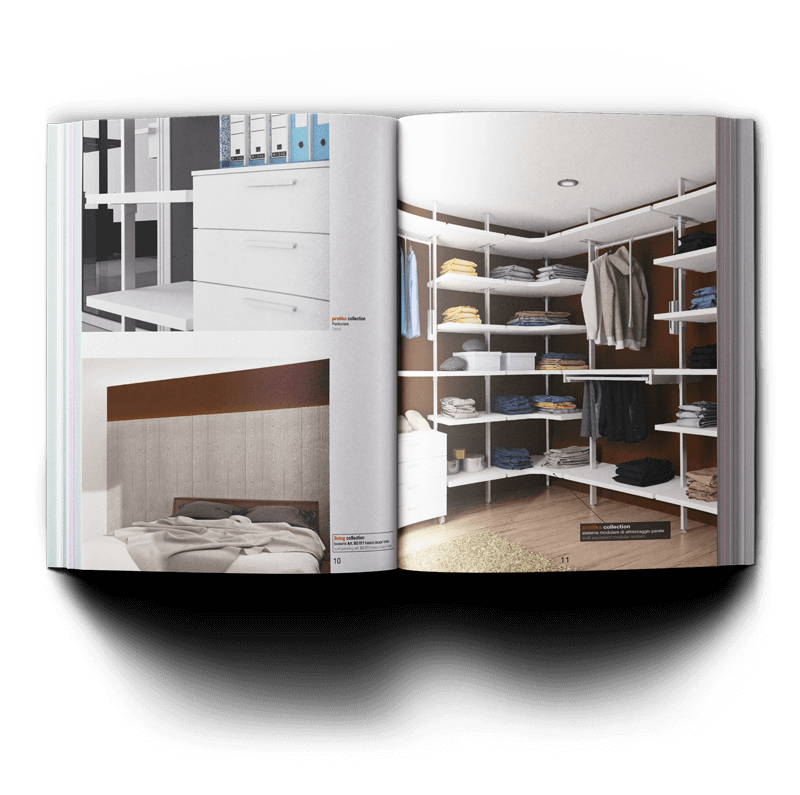 It is the ideal solution to divide large spaces in the houses or offices or to close niches or equipped areas as closets, modular wardrobes, archives, pantries or bookcases. The doors are available with matt satin, polished or lacquered finishings in combination with clear, frosted white, grey, bronze glasses or mirrors or wood panels in lacquered finish or covered with precious wood veneers. 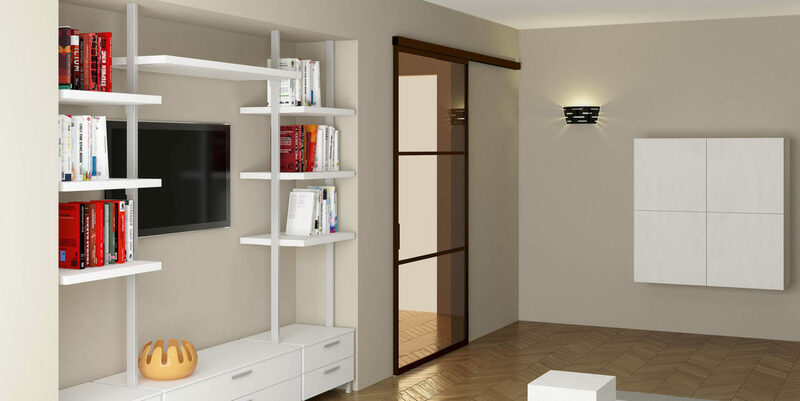 With the modular systems of PRATIKA collection, GD Dorigo proposes new solutions for the optimization of the spaces and the enhancement of the interior ambiences as living rooms, closets and modular wardrobes. All lines and profiles are designed to be clean and neat, with no visible screws but easy to be adjusted. It is set up with self-supporting pillars made of anodized extruded aluminium fixed to the ground and to the ceiling with special sealing systems and with various accessories as shelves, drawers and storage units. The furnishings elements of LIVING collection give new emotions combining new forms and original essences with a stylish practicality. The contemporary style of GD Dorigo materic finishes, originates refined elements that are well suited to different styles of furniture. 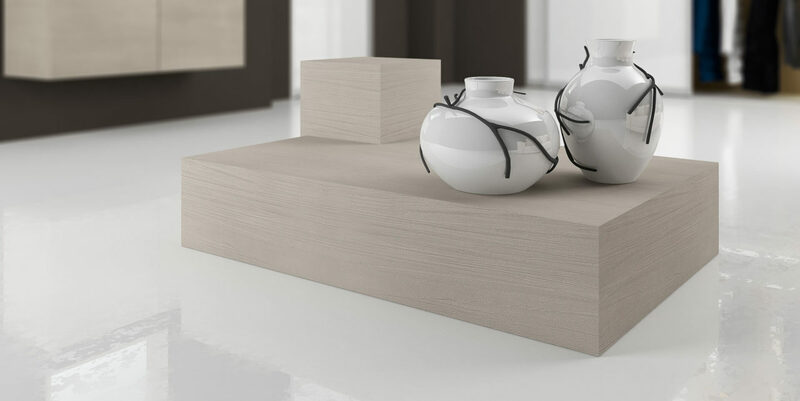 Mirrors, boiserie, cupboards and cubes with elegant basic and functional shapes typical of this line.